Inspiring, exhausting, educational, motivational. These are just some of the adjectives that are thrown around about INBOUND, HubSpot’s annual inbound marketing extravaganza. The one that really sticks with me though is revolutionary. It may sound like hyperbole but it was at INBOUND 2018 I found myself looking at marketing and sales in a whole new light. We’ve all seen it. We’ve all used it. We’ve all put our faith in the pervasive marketing/sales funnel. It’s guided (most of) us in creating engaging marketing plans that actually convert leads to customers. 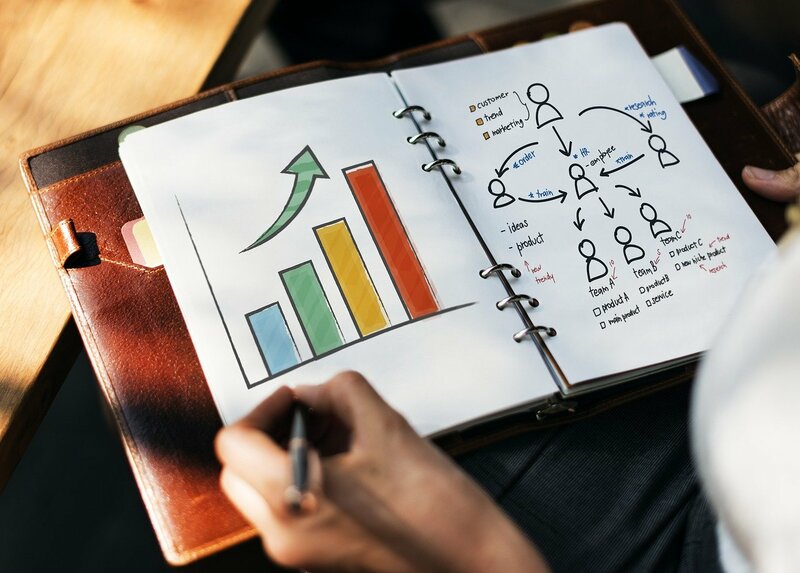 But there is a consumer shift going on that is changing the way we think about the customer journey - consumers are becoming more savvy, especially when it comes to digital marketing. The average adult in the UK spends nearly nine hours a day on media and communication - that’s more than most of us get to sleep! All this time spent online means people are consuming content at record rates and it seems as though the traditional sales funnel may not be keeping up. That’s why, at INBOUND 2018, HubSpot declared the funnel officially dead. 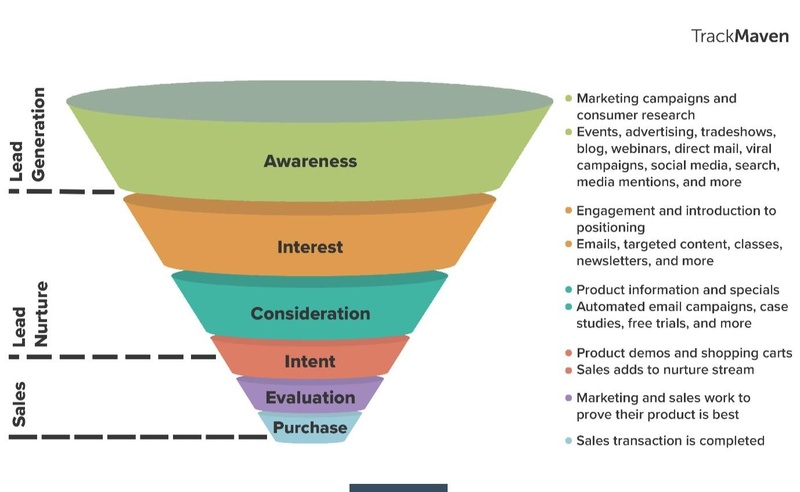 RIP funnel, you’ve been of great use to so many of us, but now is the time for us to approach the savvy consumer in a sophisticated, integrated way. With that, we say hello to the flywheel. Last year at Inbound there was keynote discussion hosted by Andy Cohen featuring a celebrity chef. It was a fascinating conversation and I left that session thinking about how we in the software industry could learn a lot from the restaurant business. This became even more apparent when Brian Halligan spoke about the shift from funnel to flywheel. It’s not a complex way of looking at things. 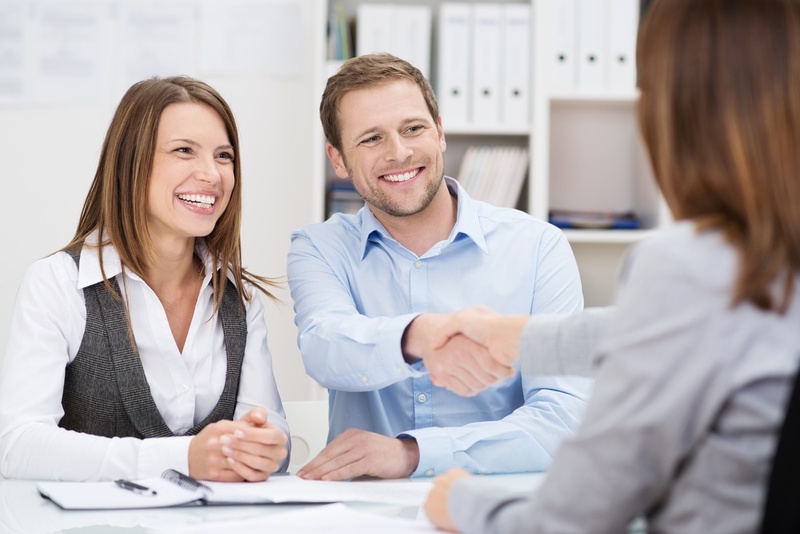 In fact, it simplifies the way marketers should be approaching their customers. When HubSpot Founder and CEO Brian Halligan was talking about this shift to the flywheel, I couldn’t help but be reminded of this conversation about restaurants and how the industry is a great exemplar of how the flywheel works, in action. The customer experience starts, for example, when somebody recommends a restaurant and they consider going. It's all about reputation. This is inbound marketing at its best - the referral lead. What’s also interesting about the restaurant business is that the prospects self-selects if they are the right persona for your restaurant based on reputation, who recommended, budget, food tastes, location etc. It's all about delight in a restaurant. The venue, the décor, the greeting, the seating, the lighting, the music, the service. Oh, and now you must create and deliver food and drink at a quality and price point that meets the expectations of the customer. The INBOUND session even looked at what happens if someone doesn’t like the food or has a complaint, how to resolve and delight. After all, a repeat booking and referral depends on it. Whether you’re in restaurants or tech or ecommerce, one thing is clear - delight and a frictionless experience is going to win the day. And delight, it seems, will be very much contingent upon the marketing world’s newest and possibly greatest tool - video. 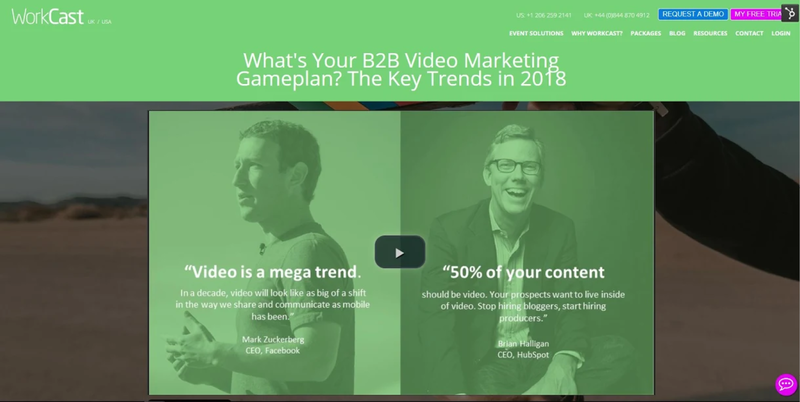 It seemed like every second content and breakout session at INBOUND 2018 had mention of video and how important it is going to be moving forward. In his keynote address at INBOUND16, Brian Halligan projected that 50% of content would be video in 2017. Turns out he was a bit of a Nostradamus. It’s now 2018 and video certainly is growing. According to HubSpot, 81% of businesses use video as a marketing tool - up from 63% in 2017. And it’s easy to see why - 72% of people in that same survey said they would rather use video to learn about a product or service. So, the fact that WorkCast delivers webinars as video is cool, that HubSpot are investing in video is very cool and the news that WorkCast is the only Certified Connect Partner that delivers live webinars as video into HubSpot is just brilliant. WorkCast made a bet on video and HubSpot in 2015 and it now looks like it’s paying off!! WorkCast chose HubSpot as its marketing automation platform in 2015 and indeed, at that time, there was a basic CRM and not much else. Just 2.5 years later, they have Enterprise to Start Up offerings in Sales, Marketing and Service and the features just keep coming. It's clear that HubSpot is trying to compete with Salesforce and it’s doing a pretty good job. WorkCast is great example for how a company can grow with HubSpot. We had Salesforce for Sales Automation and the rest was pretty manual and siloed. 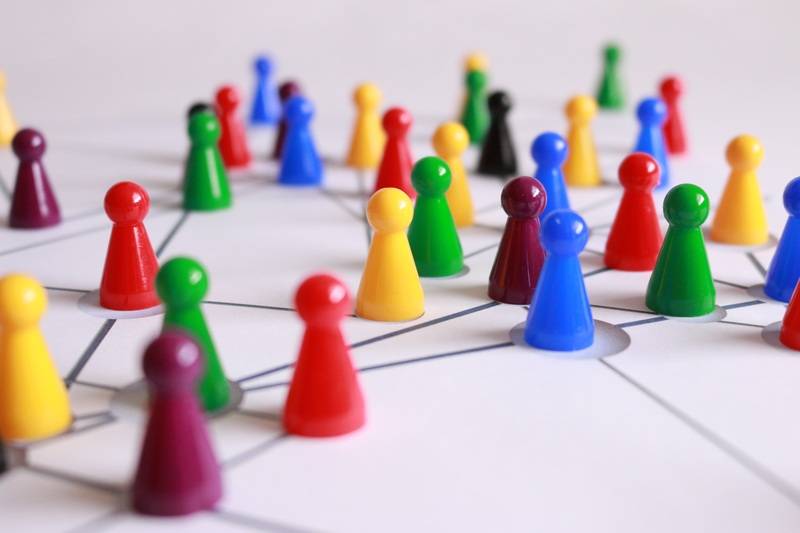 We now have Sales Automation, Marketing Automation, Landing Pages, Live Chat, a Knowledge Base and support desk running on HubSpot and all of these disparate elements are truly connected. At the core of HubSpot’s growth is customer delight - both their users (like WorkCast) and their customers’ users (that’s you - I hope). The shift from the funnel to flywheel is truly a monumental one, marking the beginning of a new era of marketing, driven not by the business, but by the customer. 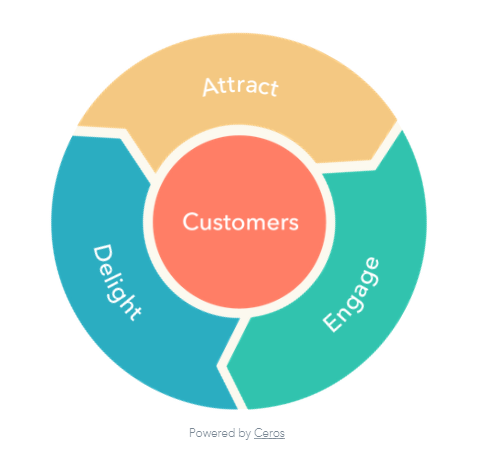 While we’ll miss our friend the funnel, the flywheel means that we can focus on what matters - engaging with and delighting our customers so they can do the same with theirs.